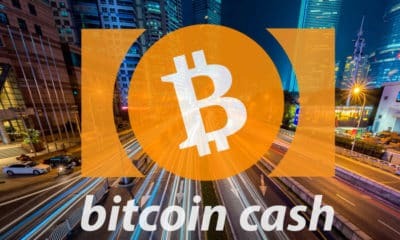 Bitcoin Cash Price Analysis BCH/USD Holding above $800, 19 July. Bitcoin Cash Price Analysis BCH/USD, 18 July. Uptrend Ahead! 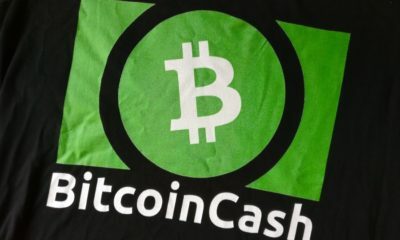 Bitcoin Cash Price Analysis BCH/USD Bulls are back! 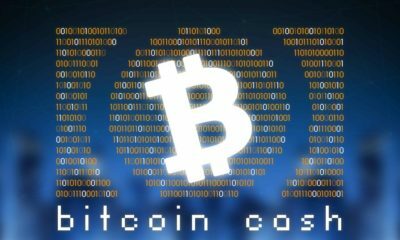 Bitcoin Cash Price Analysis BCH/USD Holding Gains, 16 July. 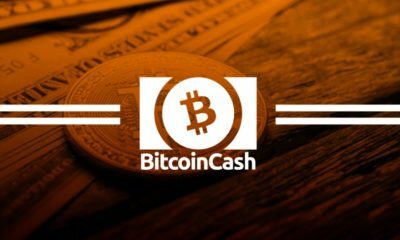 Bitcoin Cash Price Analysis BCH/USD Can Break the 100 SMA?